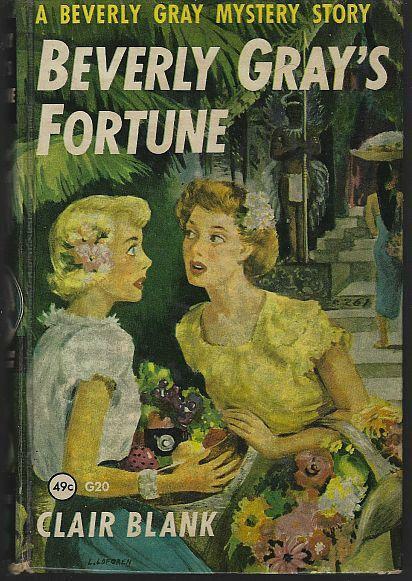 Beverly Gray's Fortune by Clair Blank. New York. Mcloughlin Brothers. 1950. Hardcover. Very Good with no dust jacket. Edgewear. Previous owner's names. Pictorial cover. 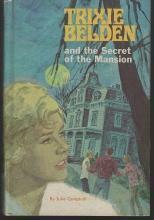 Beverly Gray College Mystery Series Vol. 20. 207 pages. Items Similar To "Beverly Gray's Fortune by Clair Blank Beverly Gray College Myster..."